London mayor Sadiq Khan has launched a £7m initiative to help plug London’s digital skills gap by developing the next generation of home-grown BAME tech entrepreneurs. Funded by the London Enterprise Panel, and co-funded by the European Social Fund, the programme aims to inspire young people to join the capital’s world-renowned tech and creative industries sector and to tackle the under-representation of women and BAME (black Asian and minority ethnic) Londoners. Plug a growing digital skills shortage in London’s labour market with diverse, home-grown talent. Promote diversity, including boosting the number of Londoners aged 16-24 from diverse ethnic and disadvantaged backgrounds. Champion gender equality by increasing the number of women in tech roles. Encourage industry to take a greater role in developing new talent and recognizing potential. Free industry-approved digital skills training will be offered to more than 1,000 young people – with topics ranging from coding and web development to digital marketing and visual effects. While 400 teachers and training providers will also be offered training to improve their own digital skills and confidence. Further shining a light on possible tech leaders of the future, a marketing campaign focusing on London’s young ‘Digital Pioneers’ will also be launched – highlighting the range of opportunities available in the sector. 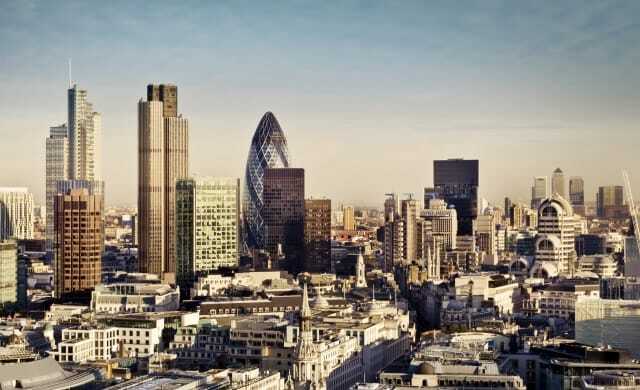 “London’s thriving digital and tech sector is a world leader. From start-up companies to household names, there’s a huge range of home-grown and international companies here. “I’ve been clear about my ambition to make London the world’s leading Smart City, and to provide the next generation of Londoners with the digital skills employers need will help our tech sector flourish.